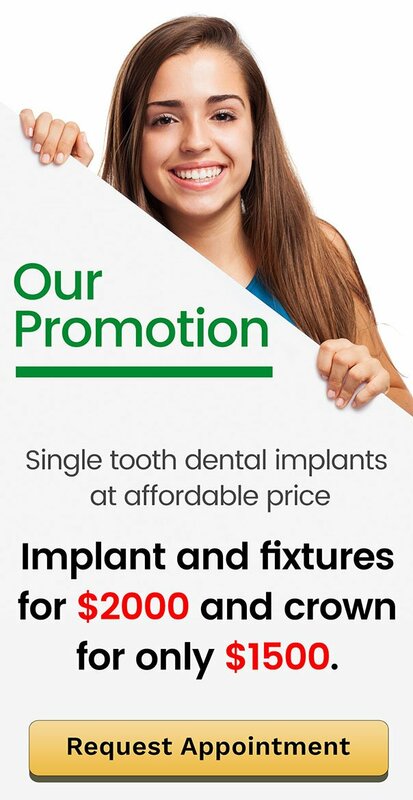 Prevent Dental Suite is a family centered dental clinic in Kallangur serving all patients in Warner, Murrumba Downs, North Lakes, Petrie, Strathpine, Lillybrook, Griffin, Mango Hill, Lawnton, Brisbane, and North Brisbane. You deserve the best and we are here to deliver! We provide friendly, gentle, family dental care with a focus on prevention. We easily adapt to the unique needs of each patient. We strive to build long lasting relationships that transcend the four corners of the clinic. Know more of Prevent Dental Suite’s amazing team in Our Team page. Our dental services cover a wide range of dental concerns from preventative to dental emergency care. The Wand is a state-of-the-art platform for local anaesthesia that provides painless injection system. It replaces traditional needle in dentistry, offering benefits to dental professionals and the patients. Our goal is to help you achieve your dream smile. In doing so, we incorporated Anti-Wrinkle Injections in the office to give your smile the boost it deserves. Be the knowledgeable of all ins and outs of your oral health. Check our website for educational articles or our FAQ page for quick answers to some of the most commonly asked dental questions. Prevent Dental Suite for Your Oral Health Needs! Schedule your appointment today to begin your journey towards optimum oral health this year and beyond! Families Rejoice: Child Dental Benefits Schedule Back For 2017!